Very Nice Case IH 1083 corn head. 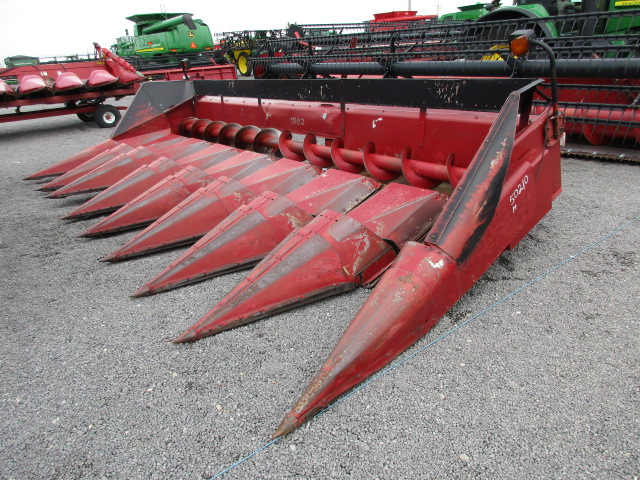 This is an 8 row, narrow (30 inch row) corn head for sale. The 1000 series CIH corn heads are the heads to own for anyone with a 16XX, 21XX, 23XX, or 25XX combine. Their reputation is top notch and their ability blows past every other model. 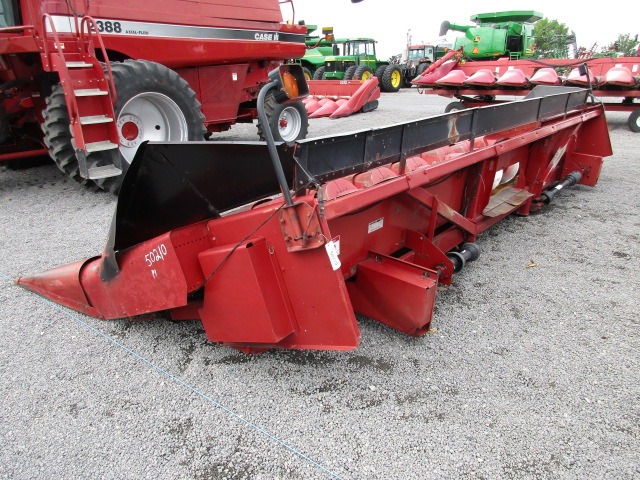 With this CIH 1083 corn head, you good rolls, auger, and tinwork. 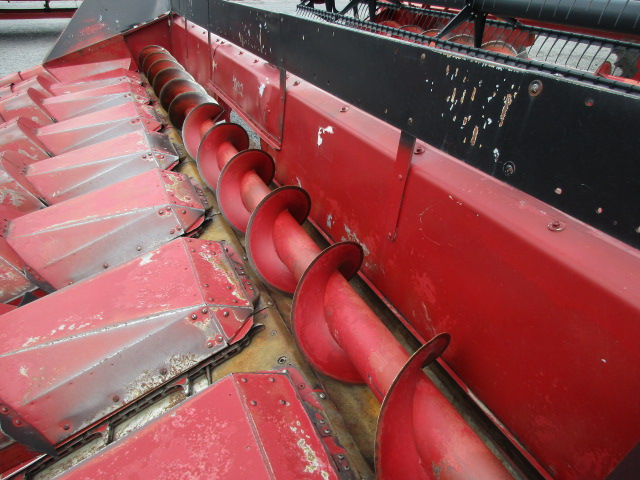 This Case IH corn head is made to eat through corn and get the job done.